Dare To Duet - Is Back! This topic is listed in Challenges & Themes - Completed. It has been viewed 31,612 times and 1,242 replies have been made. If you are in Oklahoma, it's Zone 1. DARE TO DUET... never did any of these before ,hope it's country lol.. Good luck and god bless to all!! 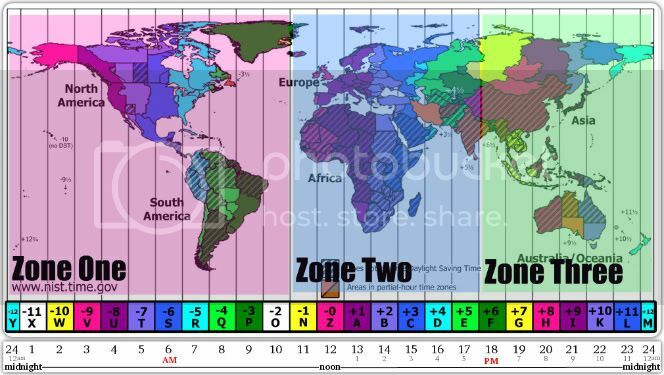 Zone 1 - Eastern Standard Time. Confused why some people don't understand that this is a karaoke site, and not a dating site !!! I dare to duet. Eastern Standard Time! Once you confirm your zone, we can add you to the list. Can you please also advise on your zone. LOL! Don't worry, you got it right! No problem. Corrected on the list. << Everyone added to the list up to here. I WILL DARE TO DUET...ZONE 1 EASTERN TIME, BUT I HAVE TO SAY EVEN THOUGH THIS IS A DARE IM NOT FELLIN THAT BRAVE, GUESS ILL OVER COME..SOUNDS LIKE FUN!! I dare to duet. Might regret it, but what the heck. Ya only live once.